Mary-Rose MacColl is the author of six novels, a non-fiction book about maternity care issues, a book that tells a story from her own life, short stories, feature journalism and essays. Mary-Rose MacColl's first novel, No Safe Place, was runner-up in the Australian Vogel Literary Award. 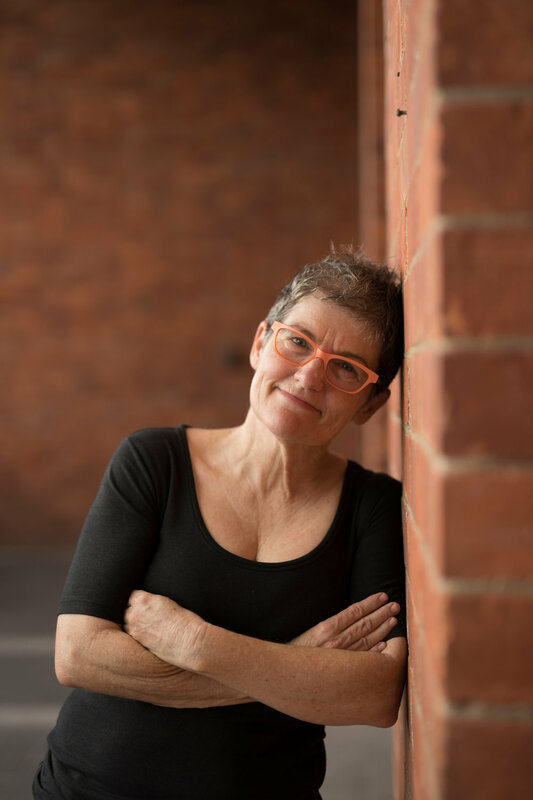 Her first non-fiction book, The Birth Wars, was a Finalist in the Walkley Awards for Journalism and in the Queensland Premier’s Awards for Non-Fiction and for Science Writing. In Falling Snow and Swimming Home have both been published internationally, and Swimming Home won The Courier-Mail 2016 People’s Choice Award. For a Girl, the book that tells a story from Mary-Rose’s own life, was shortlisted for the Queensland Literary Awards and the Victorian Premier’s Literary Awards for non-fiction. The True Story of Maddie Bright, Mary-Rose’s latest novel, is not a true story.